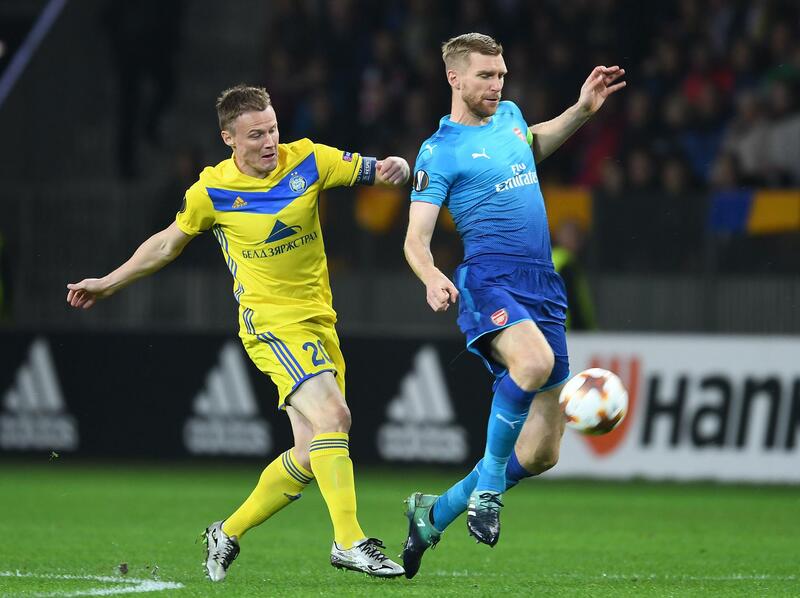 BATE will take on Arsenal in a 1/16 final battle on Thursday in Belarus. 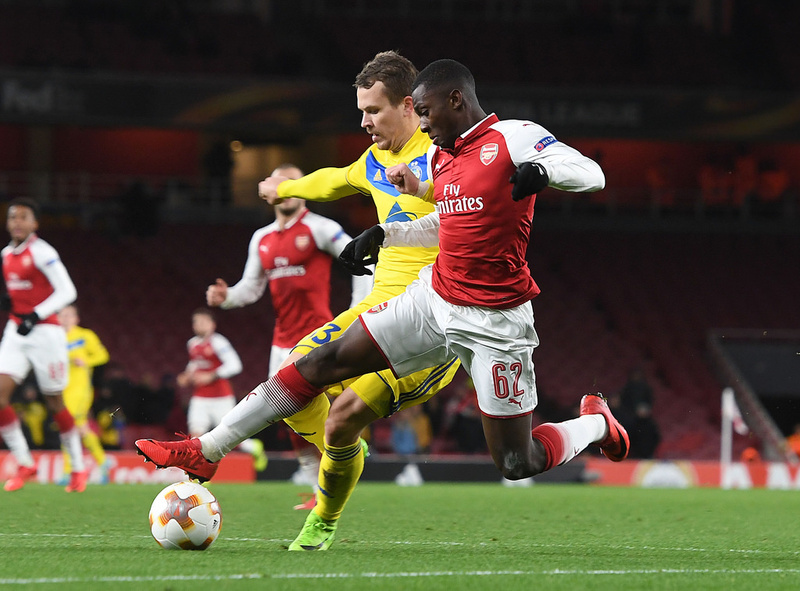 The teams have history in the competition with the advantage on Arsenal’ side and another minus for BATE might be that their domestic league have been in winter break for more than two months now. BATE met another London side in the group stages this season and lost twice to Chelsea. Worth mentioning: The two sides met in the group stages last season and both times Arsenal were clear and deserved winners. Each game saw six goals, Arsenal opening the score inside the first 15′ and hitting two more before the break, but at least in Belarus BATE managed to cheer up their fans by scoring two goals. Top performers Arsenal: Pierre-Emerick Aubameyang 15 goals 4 assists, Alexandre Lacazette 10 goals 5 assists, Henrikh Mkhitaryan 4 goals 1 assist. Worth mentioning: BATE have not played a competitive game since the middle of December. The Belarusian outfit have never progressed past this round. Just one of the the last five BATE Europe League games saw both teams hitting the back of the net. The Gunners are undefeated so far in the tournament and topped their group after recording five wins and a draw. Arsenal have kept a clean sheet in each of their last six away victories in the competition.